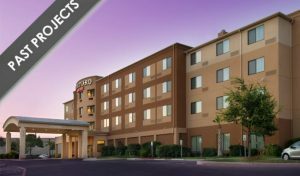 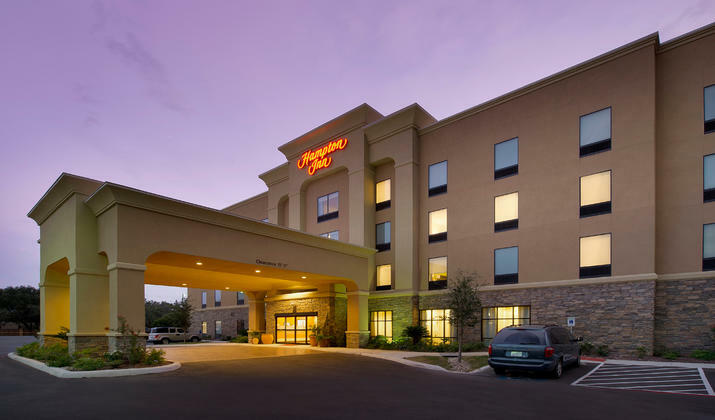 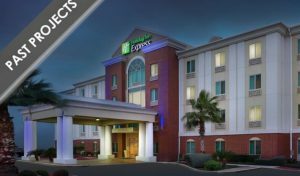 Welcome to the Hampton Inn Uvalde hotel near Garner State Park. 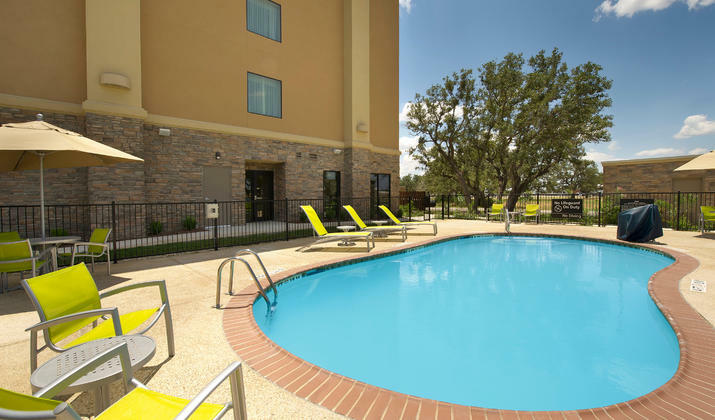 Enjoy comfortable Texas Hill Country accommodations, as well as a convenient city center location. 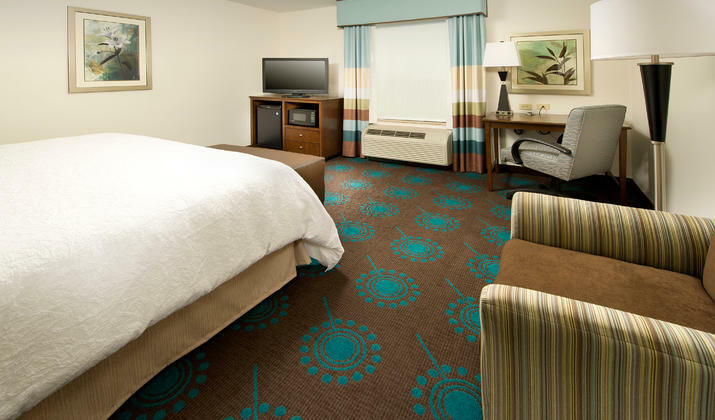 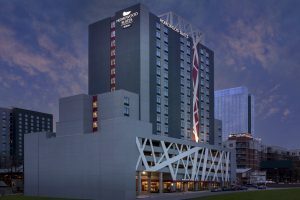 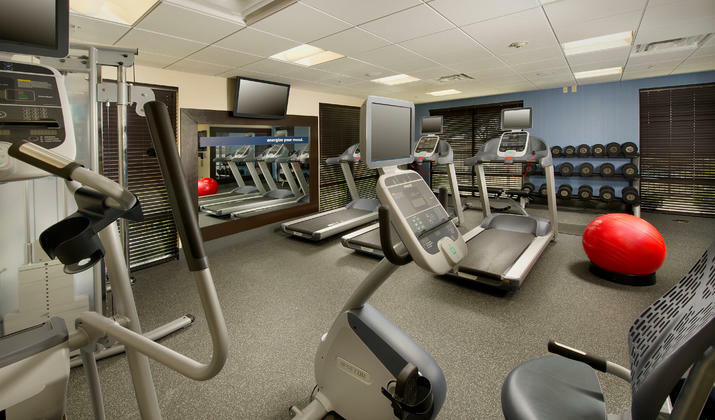 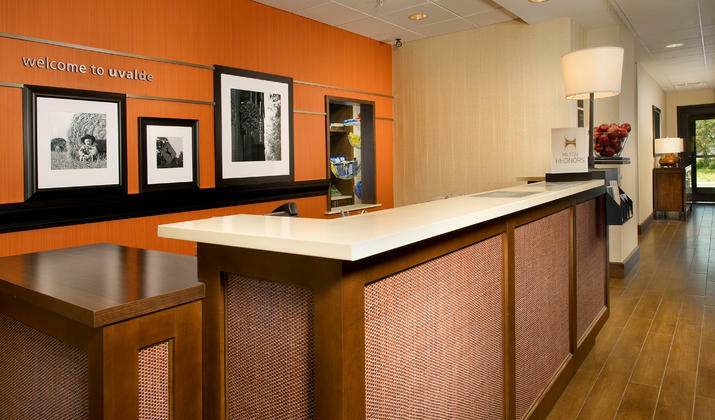 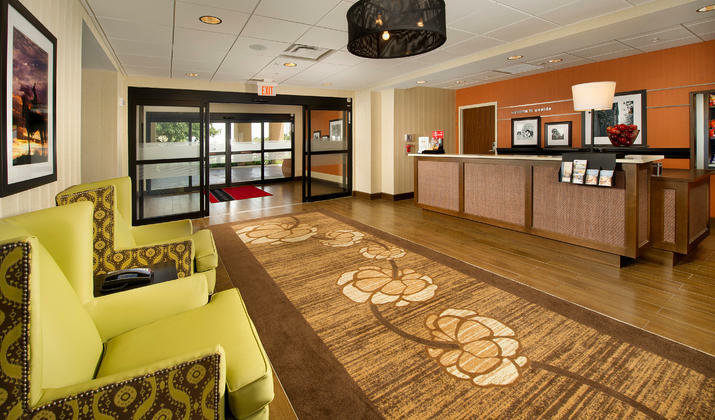 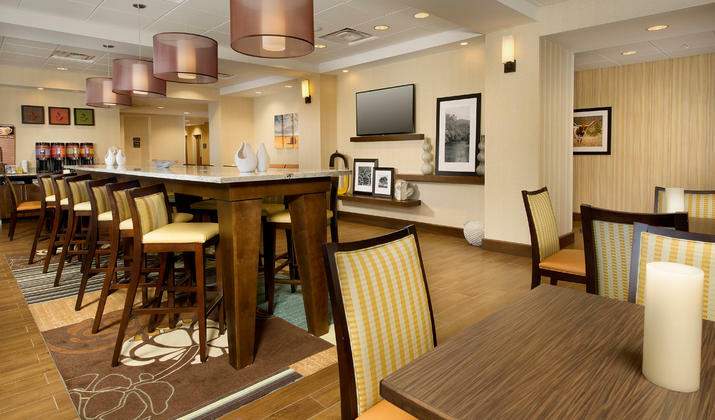 We offer everything you need for business and vacation at our contemporary home away from home.